First of all,I have been following your website for quite some time and I really like your work. I was in London, Paris, and Barcelona a few weeks ago. I completely agreed with you. Folks in Barcelona were not quite welcoming of being photographed compared to other two places. Thanks for your comment and for confirming my gut feeling. 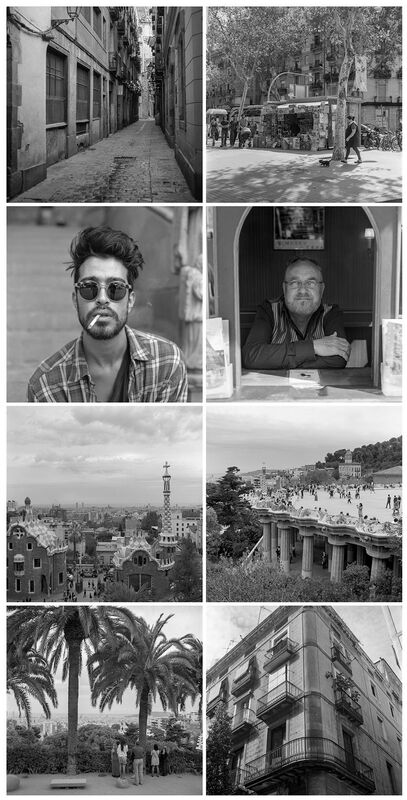 It’s a real shame because I’m sure you’d agree that there are so many photogenic people to photograph in Barcelona.